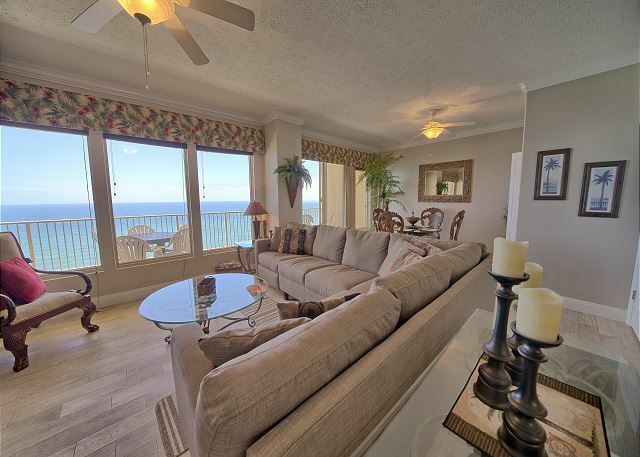 This beautiful two bedroom is perfect for a romantic get-away! 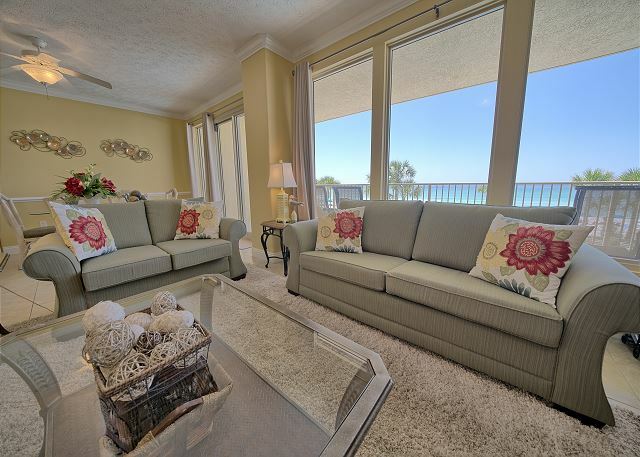 Enjoy the white sands, emerald waters and breathtaking ocean sunsets from your private patio. 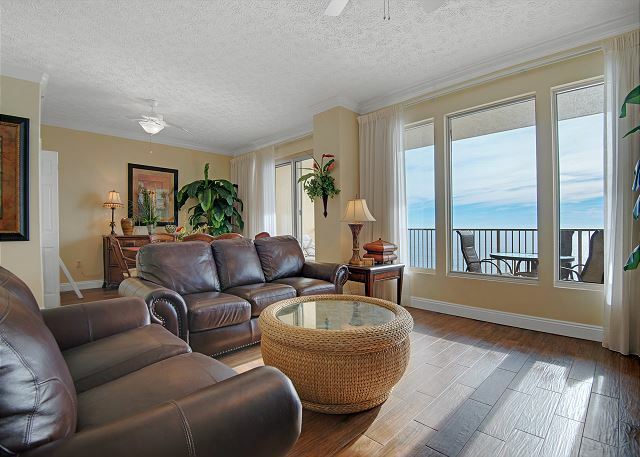 This exceptional 2 bedroom, 2 full bathroom condo is the perfect place to relax and enjoy your stay in Panama City Beach it has a large balcony overlooking the Gulf of Mexico, you can't find a better floor plan.